Who Are Candidates for Cataract Surgery? The team at Southwest Eye Care and Laser has helped numerous patients in and around Bakersfield see clearly again. Whether dealing with routine refractive error, cataracts that cause serious vision impairment, or other conditions that affect vision health, we have a solution available. Since cataracts are so common among people in their golden years, we'd like to consider some basics regarding candidacy for cataract surgery. There's a little more to it than you may have originally thought. Cataracts refer the to clouding of the naturally clear lens of the eye. This occurs when the protein within the lens clumps together, leading to a milky appearance of the lens in front of the pupil. If left untreated, a cataract can lead to vision loss, blurry vision, and blindness. Cataracts are a common part of the natural aging process and can be caused by UV ray exposure, physical trauma to the eye, steroid use, and long-term wear and tear. In some cases cataracts may be present from birth (congenital cataracts) but this is quite rare. When Is Cataract Surgery Necessary? Cataract surgery is not always necessary. 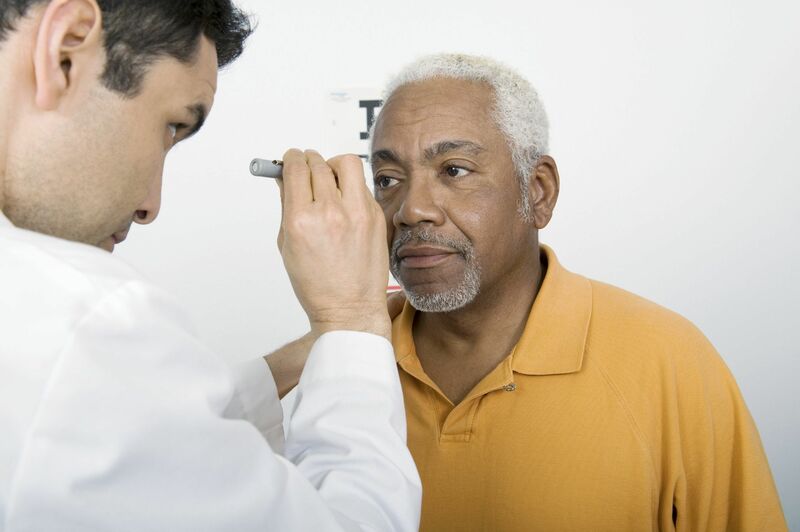 In fact, early stages of cataracts may be treatable simply through the use of corrective lenses and various devices that can assist with low vision. During a consultation with an eye care specialist, surgery and other treatments can be discussed in more detail. The best candidates for cataract surgery are people who have experienced significant vision loss as a result of cataracts. Children with congenital cataracts can also undergo cataract surgery to improve their vision, though the proper age for the surgery can vary based on the child's general health and other circumstances. In general, patients should be in good overall health and not suffer from any kinds of health problems that would make a routine procedure like cataract removal a potential health risk. It's important that patients understand the side effects and potential complications of the recovery process as well for realistic expectations. After undergoing cataract removal, an intraocular lens (IOL) may be placed to help improve or completely restore vision in the treated eye. There are different kinds of IOLs out there, and the best one for your situation can be discussed during the consultation process. In addition to the use of IOLs, patients may need to wear corrective lenses in order to fully restore their vision quality. We'll be sure to go over all of these options in more detail during your visit to the practice. You may have noticed how many times we've brought up the consultation process while discussing cataracts. The reason for this is because we believe in the importance of customized care for patients every step of the way. By tailoring surgery to your needs, the best vision results possible can be achieved. For more information about treating cataracts and helping you see clearly again, we encourage you to contact our team of eye care specialists today. The team at Southwest Eye Care and Laser will work closely with you to ensure better vision and great eye health.